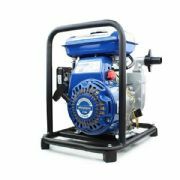 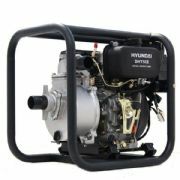 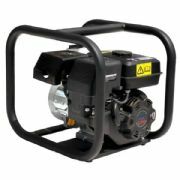 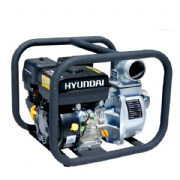 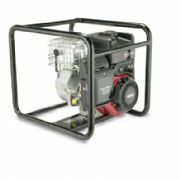 Our range of water pumps includes petrol, diesel and electric submersible models from the world’s leading manufacturers. 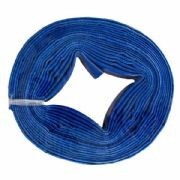 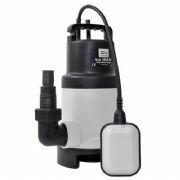 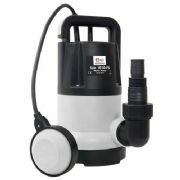 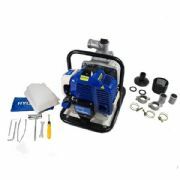 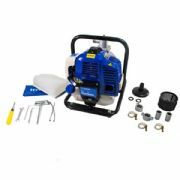 These include clean water pumps for home use, dirty water pumps for pumping water with debris and chemical water pumps for transferring chemicals. 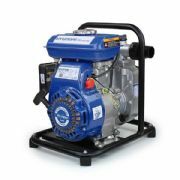 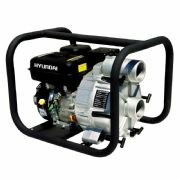 Find the water pump you need whether it be for domestic, commercial, agricultural or industrial use.